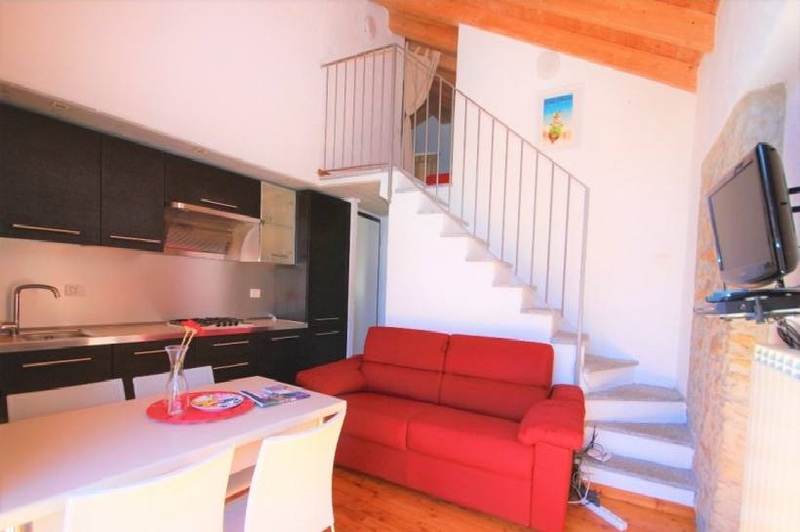 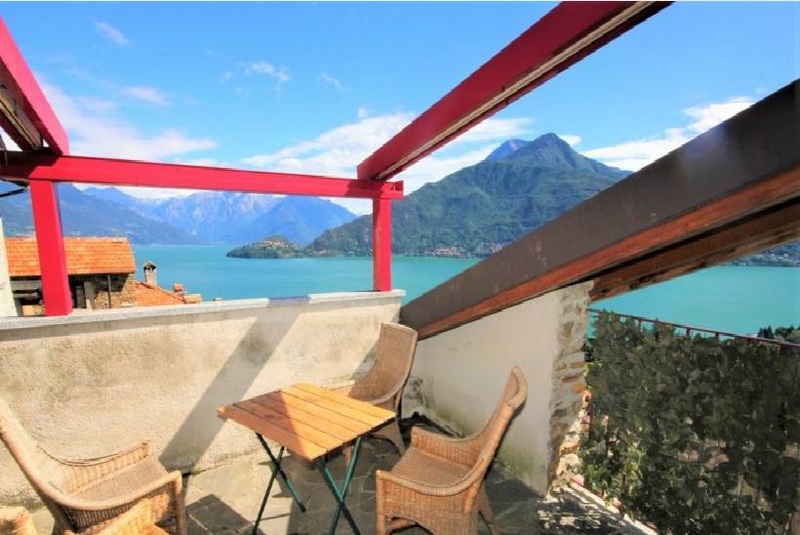 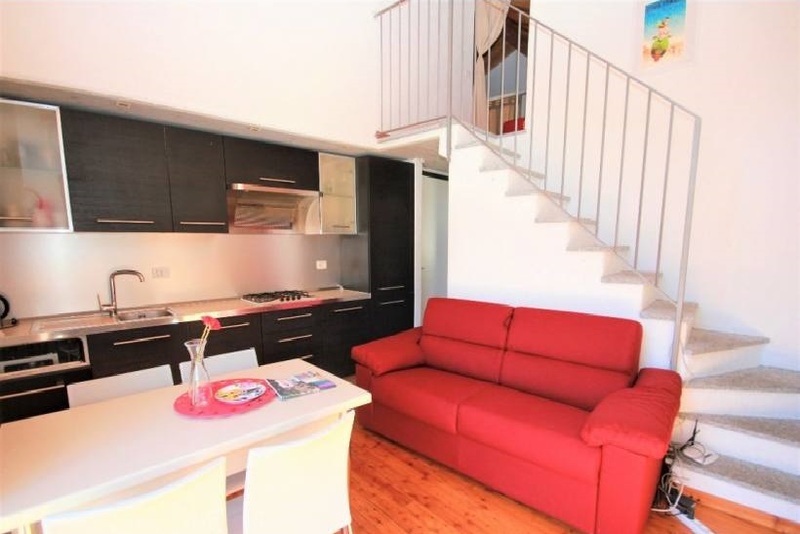 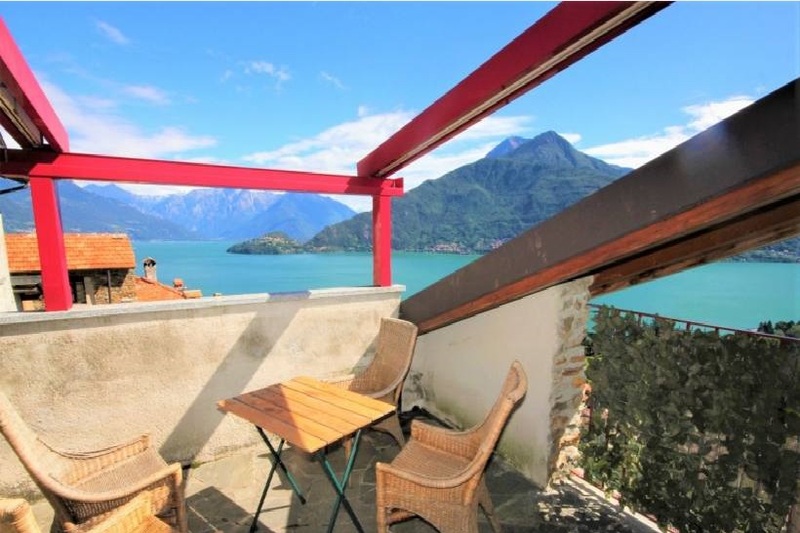 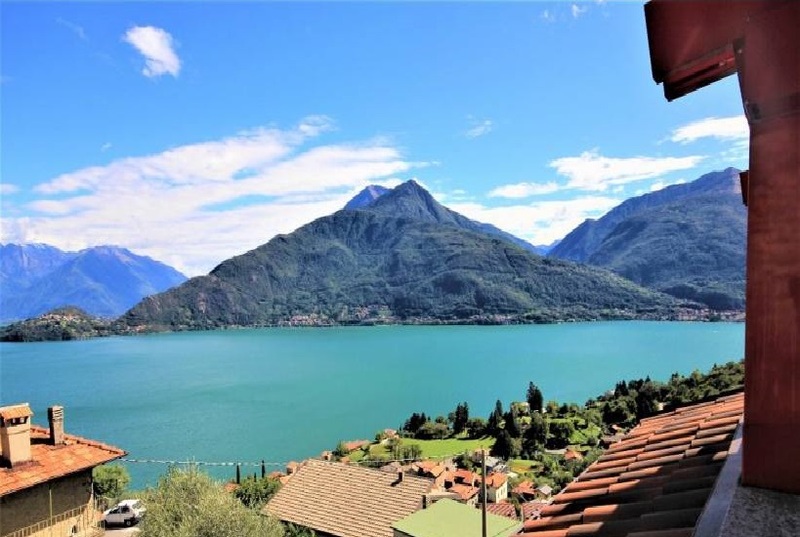 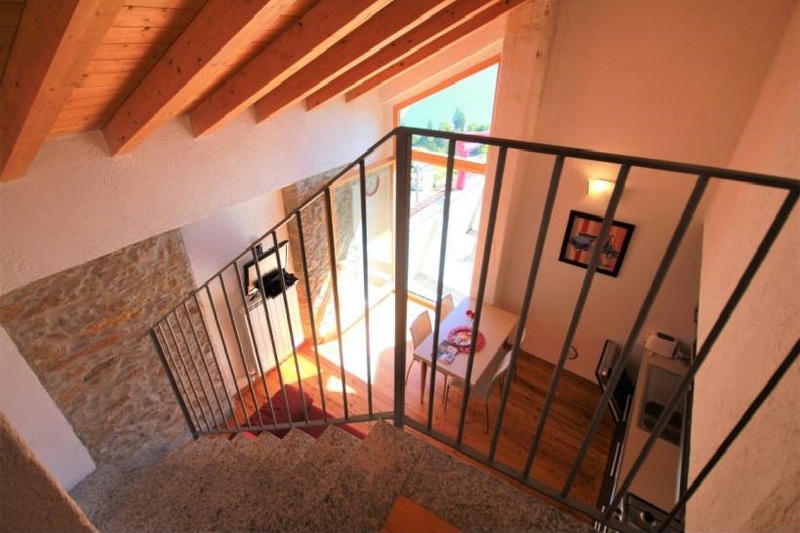 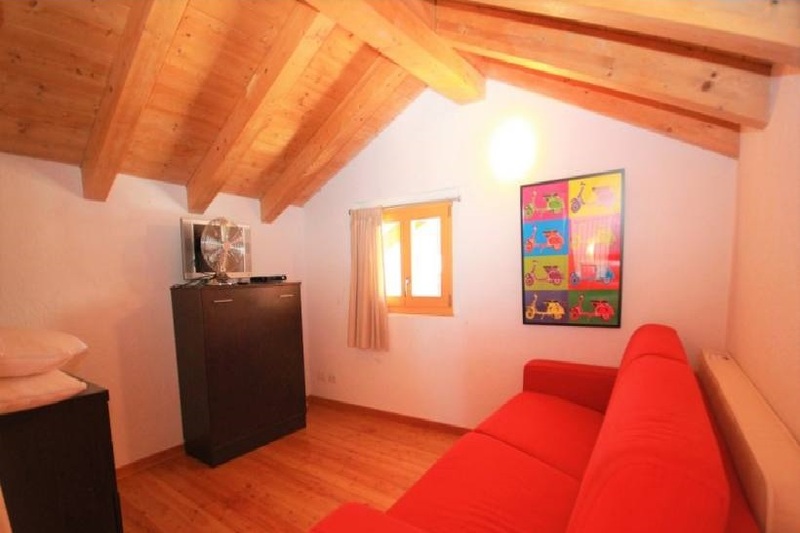 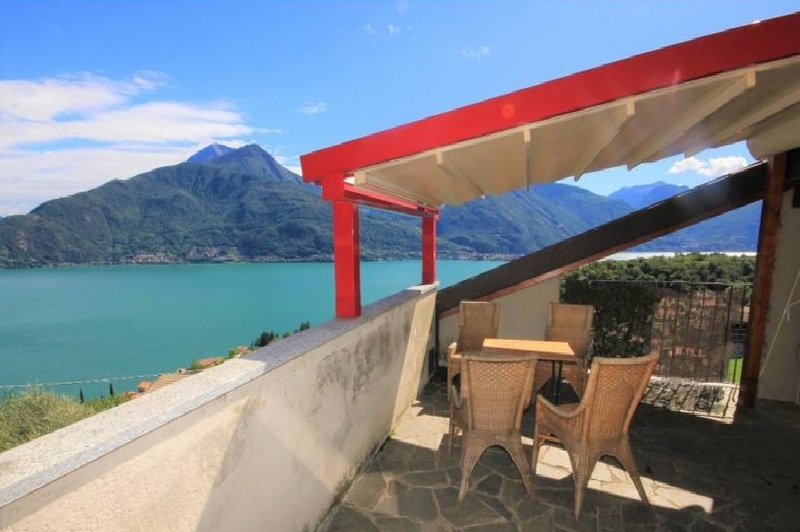 Located in Pianello del Lario, close to Menaggio, just 1km from the lake and within easy walking distance of the local amenities and transport we offer this charming 2 bedroom apartment. 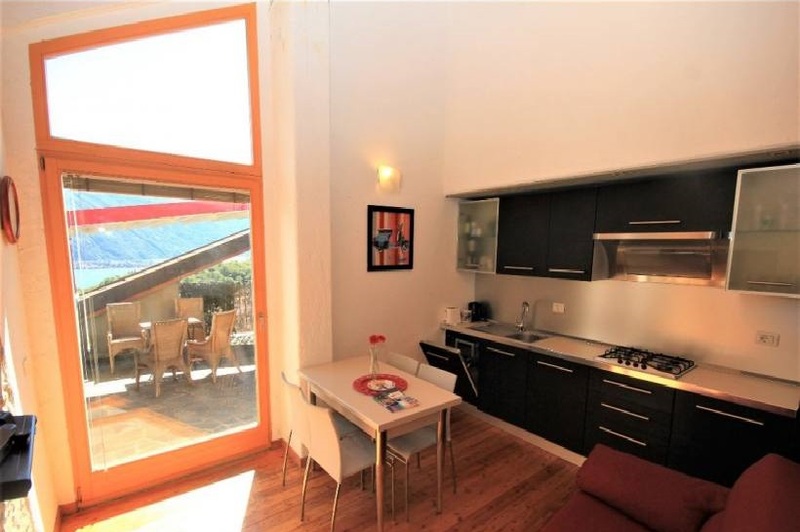 The 75sqm apartment is within a complex and includes a swimming pool. 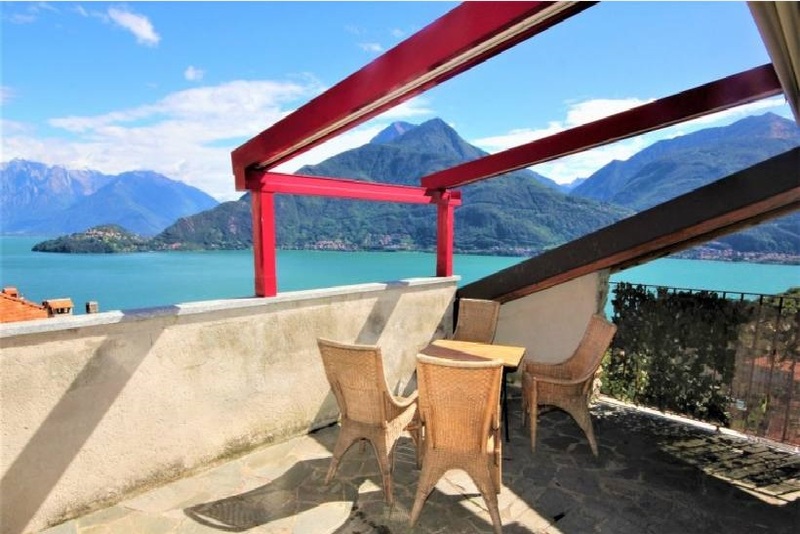 The apartment consists of an entrance, double height living room with access to a large terrace with beautiful views of the lake, kitchen, 2 bedrooms, bathroom. 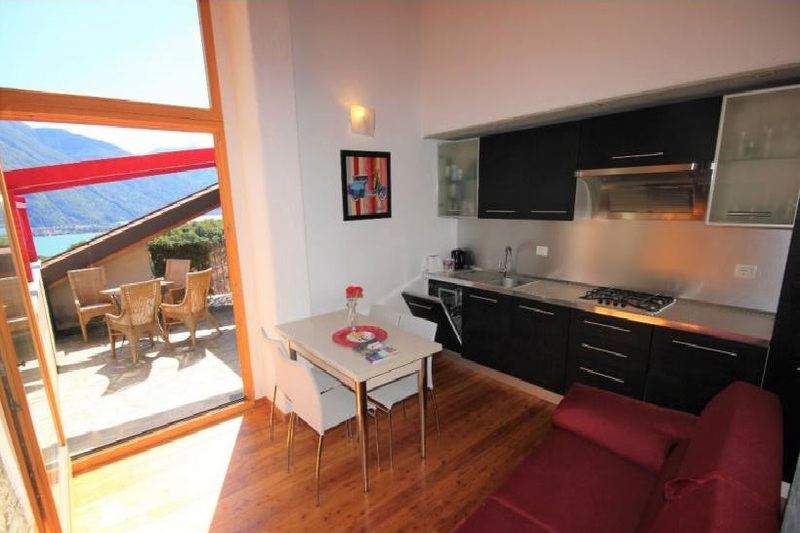 The apartment is sold fully furnished and with a parking space.